The first official day of autumn, or fall, arrived on September 22nd. Now that it’s here, the weather is already starting to change with cooler mornings and the beginning of fall colors on the trees. The new season’s arrival has also brought change for us at Carithers Flowers as we welcome deliveries of beautiful fall flowers. 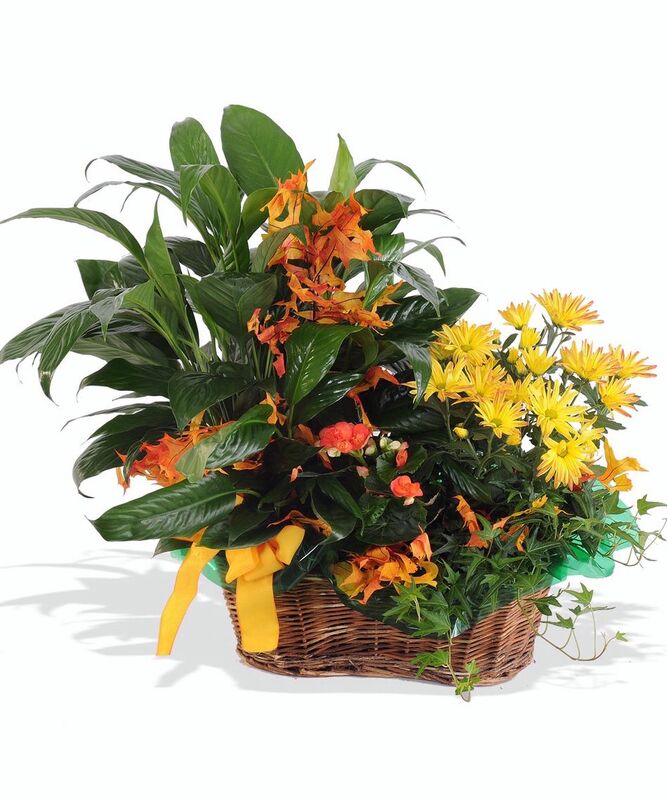 Our incredible floral design teams are already working on fall flower arrangements and autumn gift baskets. This blog post provides some highlights from our latest autumn flower collection, which includes over 40 items available online as well as those in our store and the custom fall arrangements we can make for your special event, fall wedding, or loved one. Fall means bold and deep colors with rich hues of orange, yellow, and burgundy along with browns and greens. Some of our favorite fall flowers are already in, such as farm-fresh sunflowers, Asiatic lilies, orchids, hydrangea and gerbera daisies. We also have some gorgeous flowering plants and plants that thrive during the fall season. 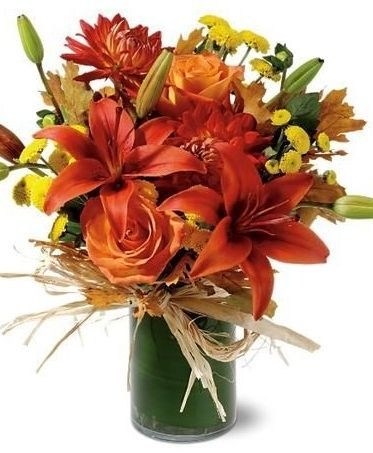 Many of our fall flower arrangements are even already on sale or that have upgrades available, providing exceptional value that makes it easy and affordable to send fall flowers for every occasion. Also in are our fall gift baskets full of seasonal fruits, savory snacks, gourmet cheese, candies and decadent chocolates. 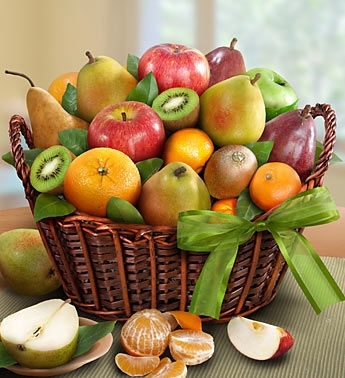 For example, the Deluxe Orchard Fruit Basket features apples, oranges, pears, kiwi, grapes and more in a large wicker basket. 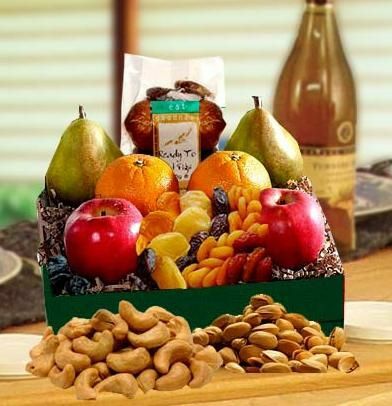 Another great gift basket is the Simply Healthy Basket with nuts like cashews and pistachios, dried fruits like figs and plums, fresh fruit like pears, oranges, and apples. Then there is An Autumn Gourmet Basket crammed with goodies like cookies, crackers, Vermont country cheeses, handmade chocolate truffles and more. What a treat! While the season may have changed, our same-day delivery service and our 100% satisfaction guarantee have not. You’ll be able to use these on all gift baskets and flower arrangements for delivery throughout the Atlanta area as well as across the country thanks to our flower partner network. The First Day of Autumn is Here!